Symbian Mobile Application Development : Nex-G Exuberant Solutions Pvt. 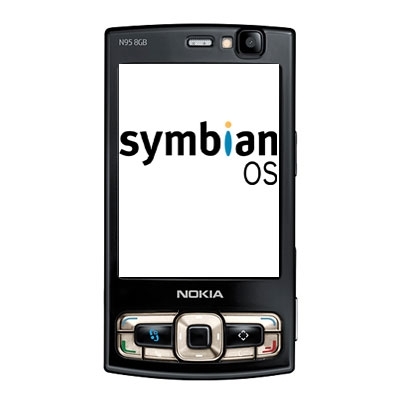 Ltd.
Symbian is trendy operating system used in several popular mobile devices for the last many years at global level, such as a variety of Symbian based smart mobile devices are serving the mobile users. Some of the renowned mobile companies are associated for the use of Symbian operating system to their smart mobile phone devices and these mobile companies are Nokia, Motorola, Erricson, Pslon, Siemens, etc. Our expertise includes custom mobile application development for Symbian OS mobile phones (such as, for example, Nokia or Sony Ericsson). Symbian is ideally suitable for general purposes application development, the platform is strongly supported by the leading mobile phone manufacturers like Nokia, which means for it to remain actual on the market. It is pre-installed on newest Nokia smartphones like N75 & N95, allowing to perform e-mail communication, video broadcasting, instant messaging, task scheduling, and a bunch of other functions. Our expert team of Symbian applications developer is ready to serve you at it's best.